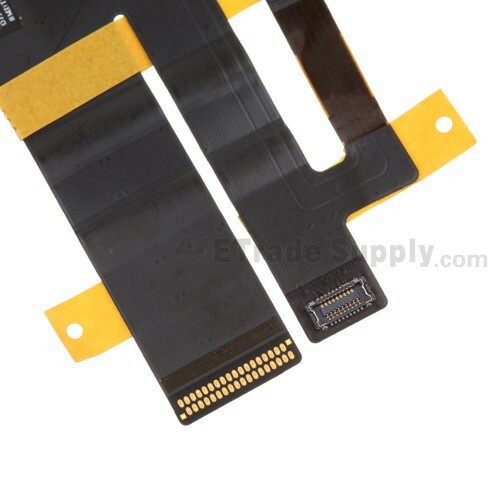 The New iPad Audio Flex Cable Ribbon (Wi-Fi + Cellular) is used for transmitting the Audio signal. 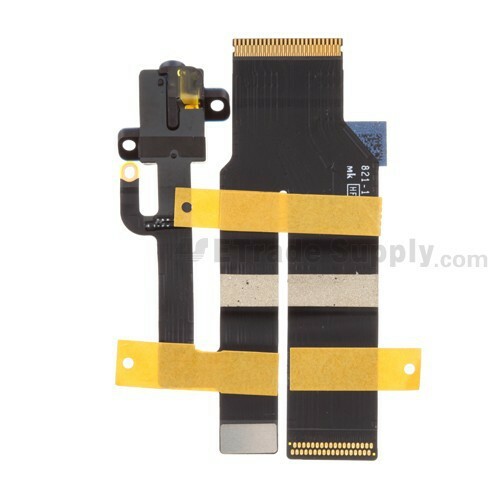 Compared to the New iPad iPad 3 Audio Flex Cable Ribbon Wi-Fi Version, the Wi-Fi + Cellular version of the audio flex ribbon includes three paralleled ribbons while the Wi-Fi version of the audio flex ribbon is shaped in "L". 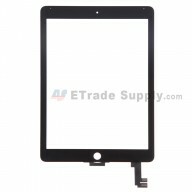 So we can distinguish the two iPad 3 flex ribbons from their appearance. 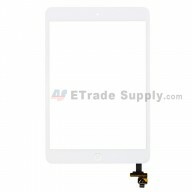 The iPad 3 audio flex ribbon directly decides the quality of the sound from the earphone. 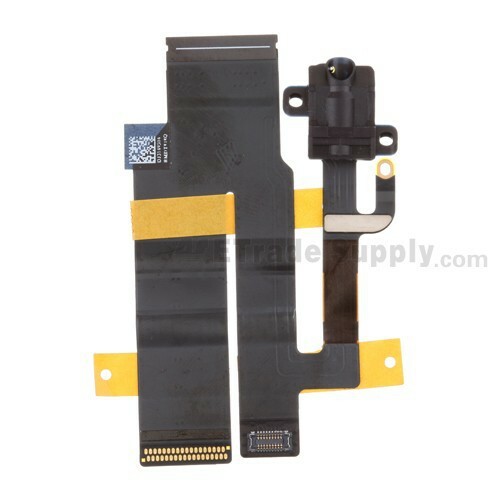 The New iPad (iPad 3) Audio Flex Cable Ribbon (Wifi+Cellular) supplied by ETS is OEM and Brand New. 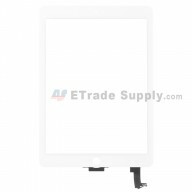 We will apply a strict cosmetic inspection and functionality test procedure to each unit before transportation. 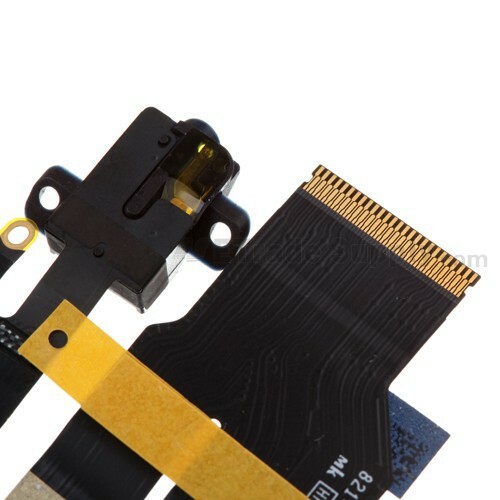 It should be very careful to install the new iPad (iPad 3) Audio Flex Cable Ribbon. 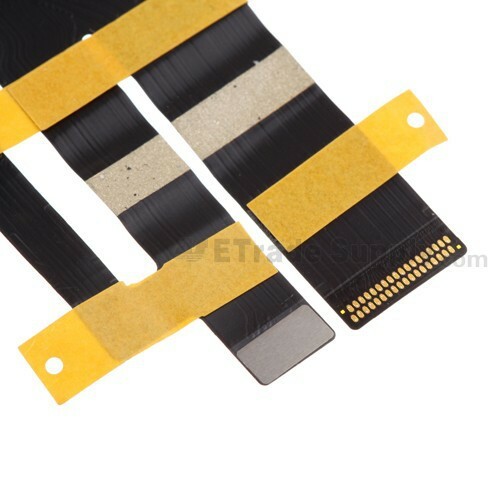 The ribbon may fail to work if scratched or damaged.